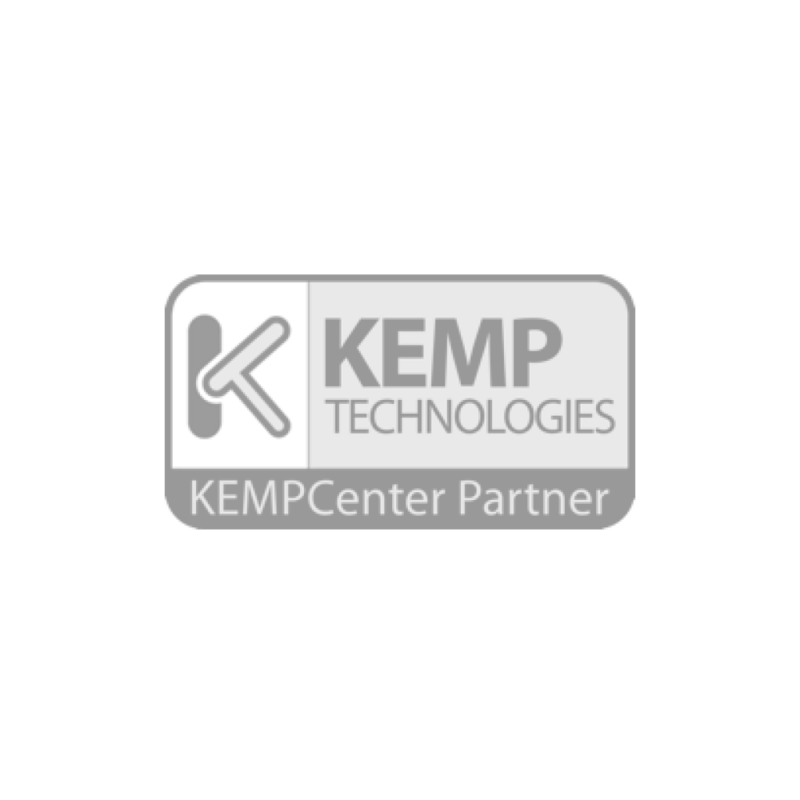 We were the UK’s first KEMPCentre partner and have experience designing, installing and supporting load balancer solutions across the UK. The industry leading price/performance KEMP technology resolves customer challenges around system availability, server load balancing and application delivery. Through our partnership with KEMP, our clients have access to preferred pricing and support from SysGroup technicians, who have included KEMP LoadMaster technologies in solutions for a diverse group of businesses. The KEMP LoadMaster enables scalable and highly-available application deployments with a variety of scheduling methods, application level health checking, intelligent content switching and SSL/TLS acceleration. SysGroup and KEMP had an established track record in delivering load balancing solutions to other central and local government bodies. The KEMP LoadMaster devices will be used to load balance our main Council website and MS Terminal Services farm, providing benefits to around 300 staff and members of the council as well as public access to the Mole Valley website and online services. Since 2000, KEMP has been a consistent leader in innovation with a number of industry firsts, including high performance ADC appliance virtualisation, application-centric SDN and NFV integration, innovative pricing and licensing models and true platform ubiquity that can scale to support enterprises of every size and workload requirement.